Is Pass Plus worth it? Passed your driving test? Have you thought of Pass Plus? 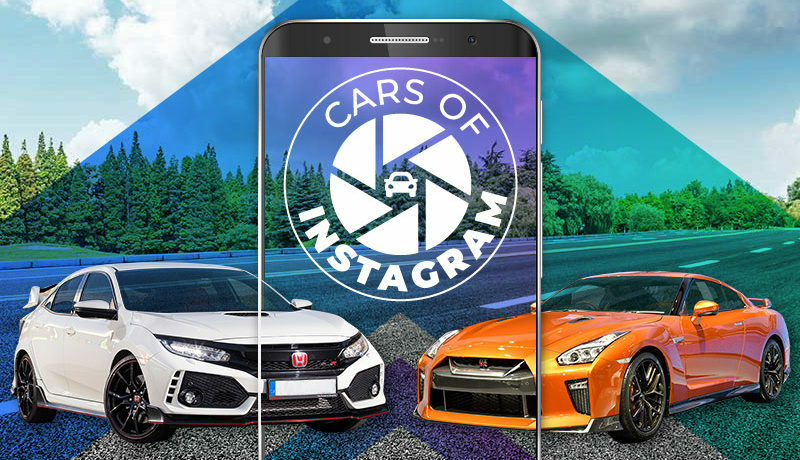 Photos of cars are amongst the most popular on Instagram, with proud owners sharing snaps of their ride, as well as those that they could only ever dream of owning. Here at Veygo, we’ve been getting into the rugby-fuelled spirit of the Six Nations, and were wondering what car would represent each country. What car would your team be? Breaking down is bad, but not knowing what to do when you break down is even worse.